Get a free estimate with us and become closer in achieving your dream kitchen and bathroom today! Each of our designers knows how to design the layout of your kitchen cabinets according to the dimensions you provided. With over 15 years of service in this industry, we offer great competitive pricing to wholesale and retail buyers! 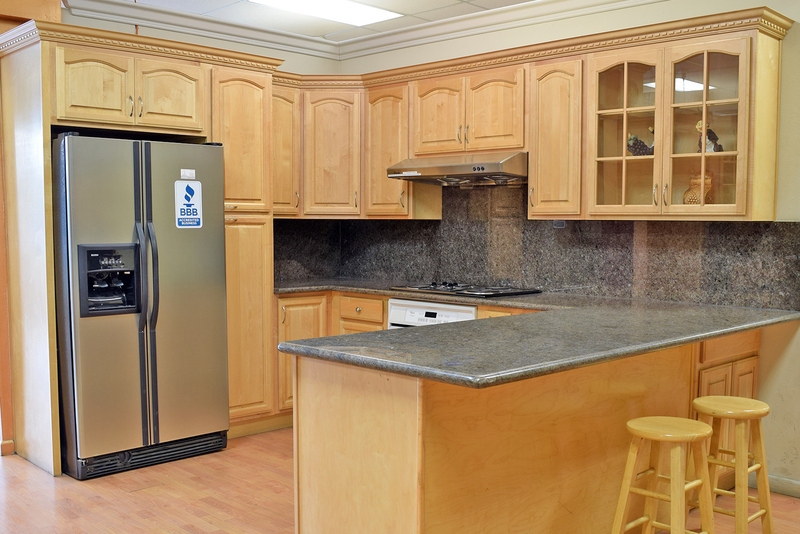 We carry a large variety of products ranging from cabinets, granites, quartz, shower doors, faucets, sinks, and more! 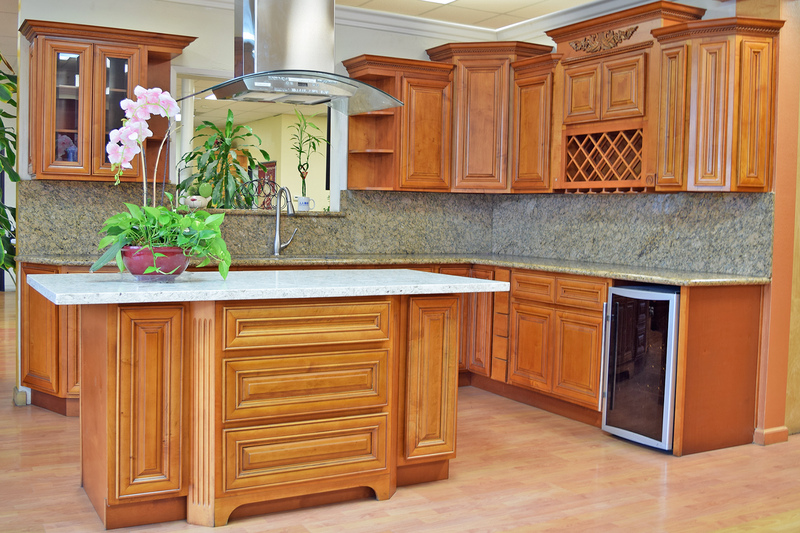 DECO Kitchen & Bath is a maker of all-wooden kitchen and bath cabinets and is a large distributor of natural stones. Our mission is to provide our beloved customers with the best quality products along with the lowest prices that fit their budget and project timeframe. 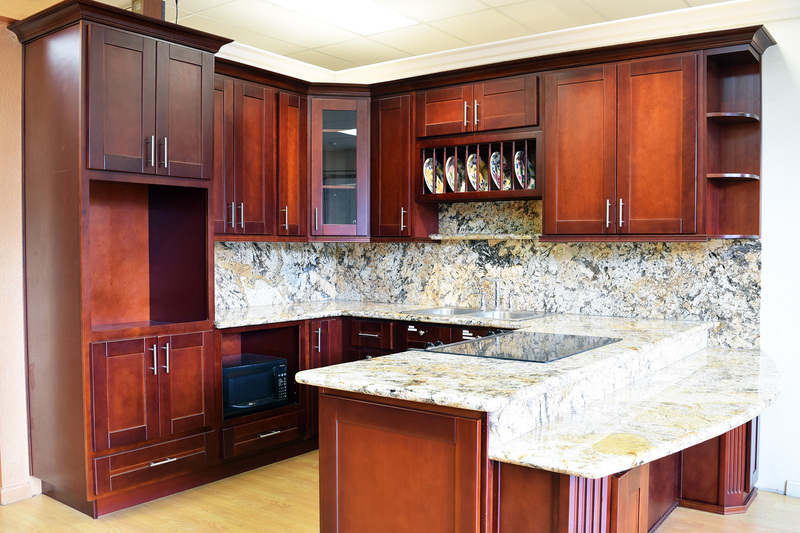 Our showroom displays a variety of modern and traditional kitchen cabinetry that comes in many styles and color choices, along with a wide selection of granite and quartz countertops. © Copyright 2018 - Deco Kitchen & Bath, Inc.